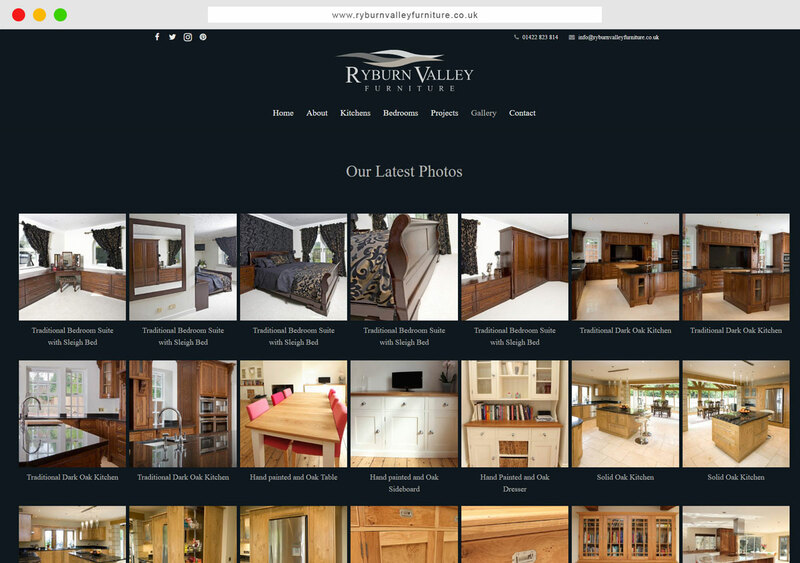 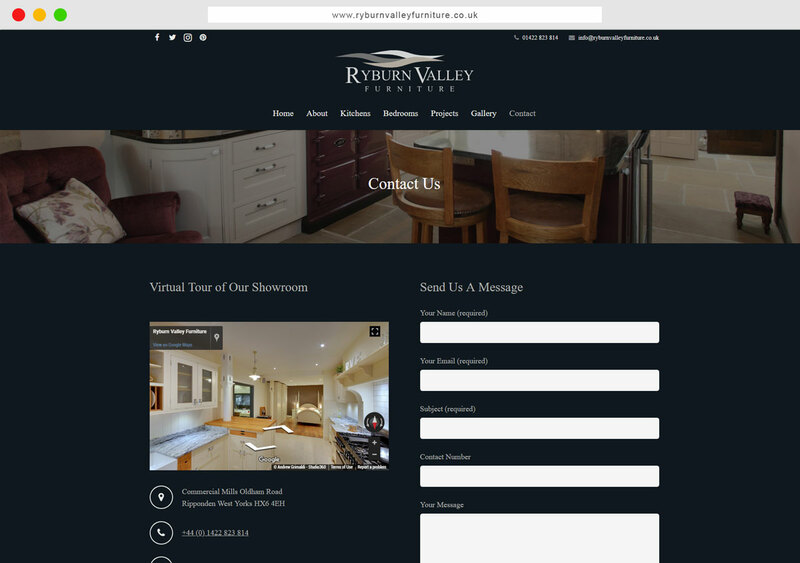 Ryburn Valley Furniture are a small family run business with over 25 years experience of furniture manufacture based in Ripponden, Halifax. 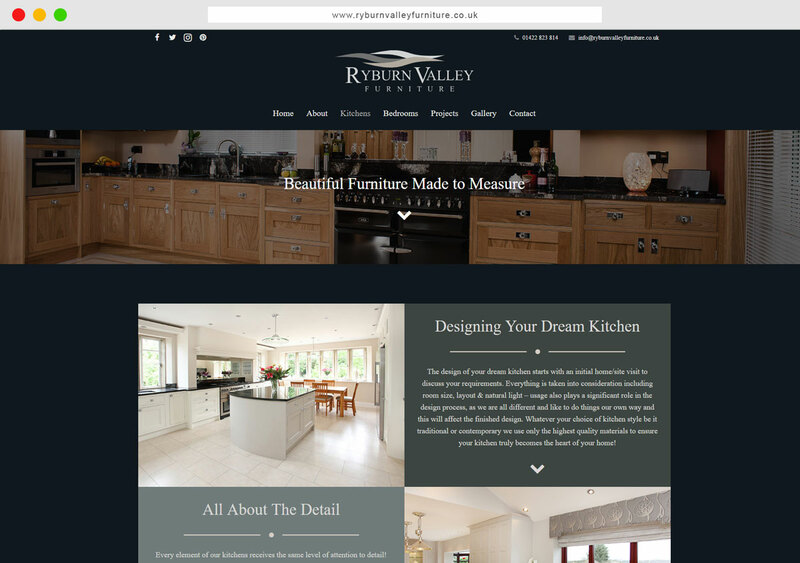 They pride themselves on their high standards & exceptional value producing top quality bespoke interiors designed to withstand the test of time and changing fashions. 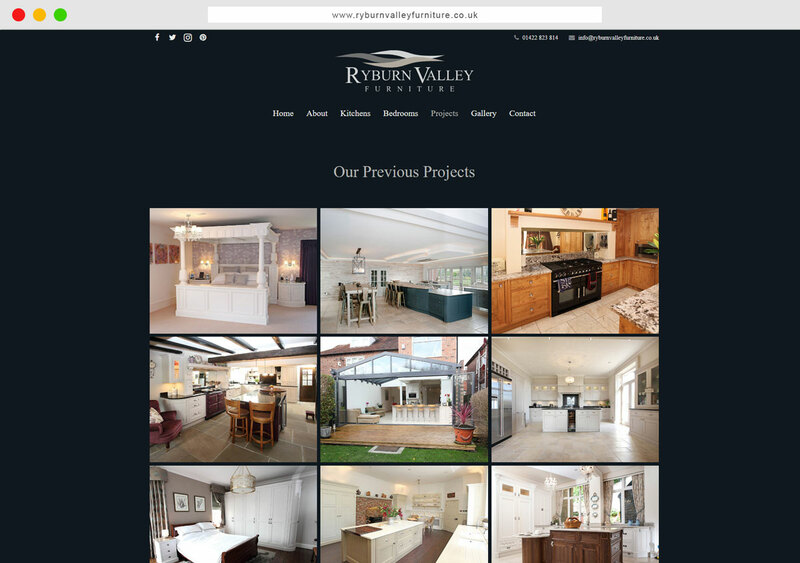 And they wanted their website to reflect just that – Bespoke, Modern and Stylish. 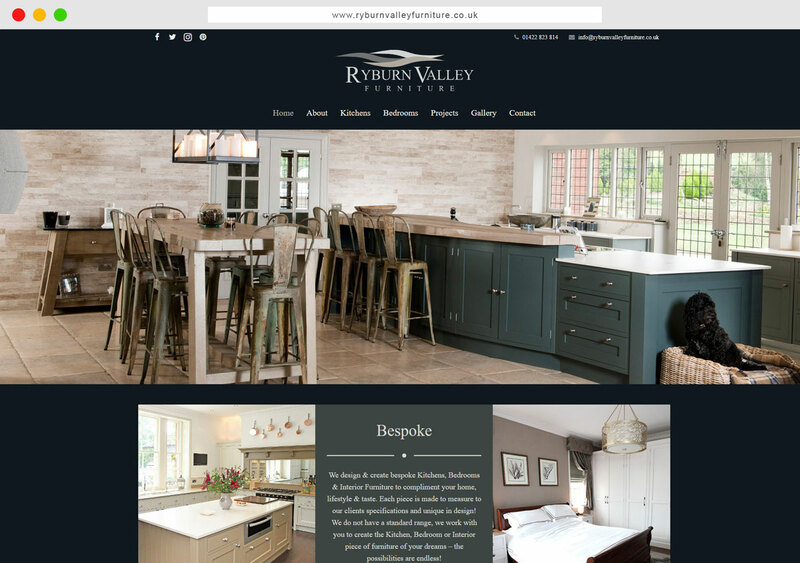 At Ryburn bespoke means just that – each project is individually designed and tailored to the customer’s needs manufacturing traditional & contemporary designs, to suit young and old alike – each piece is made to complement your home & lifestyle.